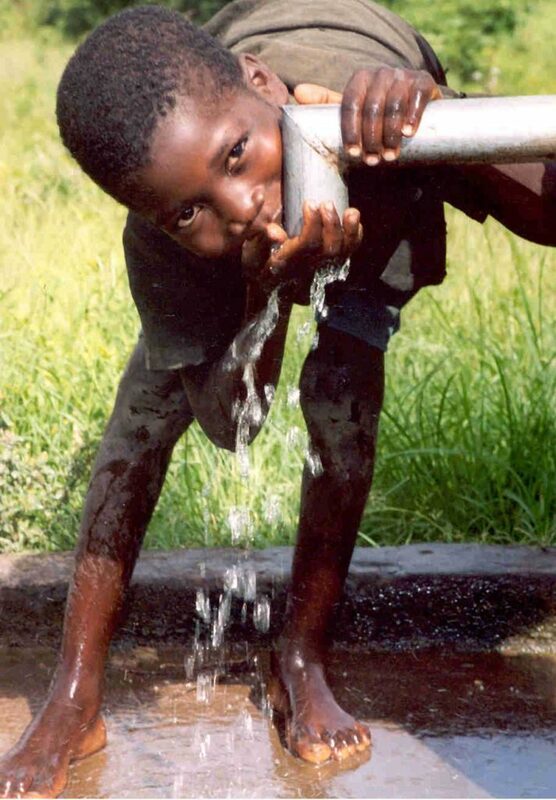 22 March is World Water Day! Read more about this initiative of the United Nations. 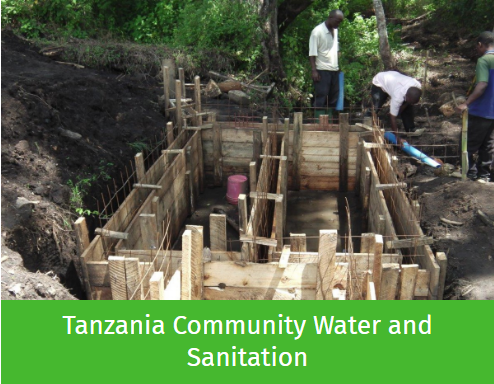 Emmanuel International works with communities to ensure that they have access to clean water. Click on the links below to read more about what we are doing! 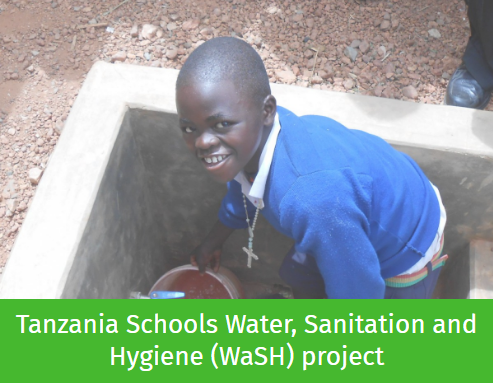 Please consider supporting this very valuable work in providing clean water to people.